The purpose of this program is to allow for and encourage the WCA students to expand their educational horizon beyond the typical high school experience. Between individualized classes catered to exposing students to a variety of skills, internships within the community, and strategically designed service and educational experiences, students are able to explore different avenues of interest and passions prior to entering the next phase of their lives. Students gain valuable hands on experience in areas typically not feasible within the typical high school curriculum. As students enter post-secondary education, many change their major multiple times in an attempt to determine the direction they would like to take their education. With the real world experience they gain through the L.E.A.P program at WCA, students are a step ahead in determining the best route for them after graduation. Every year, the week prior to spring break is dedicated to the L.E.A.P Week. Over the course of a four year high school program, students need 4 EL (Experiential Learning) credits by the time they graduate at the end of their Senior year. The requirements will be as follows: (Transfer students will have modified requirements). All students partake in an experiential seminar course of their choosing, mainly taught by our current staff members. Athens Regional Hospital & E.R. 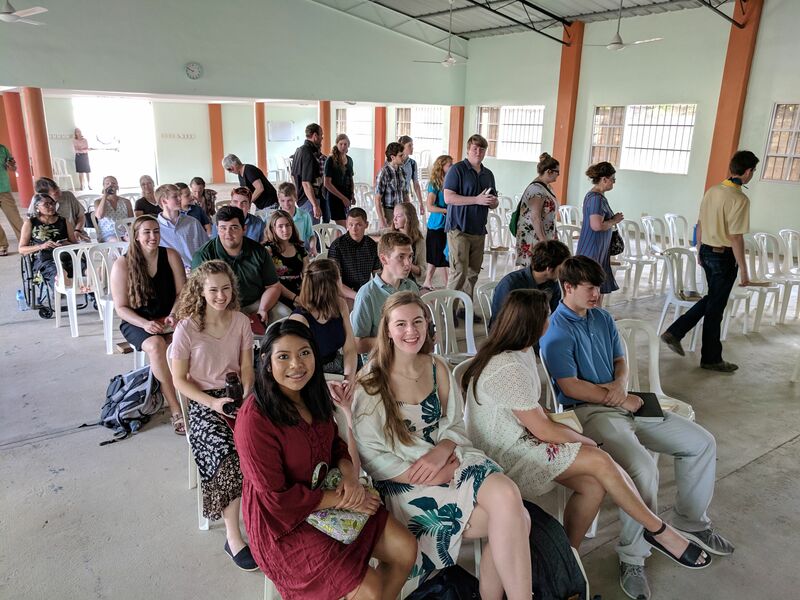 Seniors serve the community in The Domincan Republic.